I have been looking for this picture in my file forever and now I finally found it! 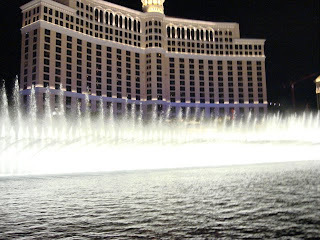 I love this place especially watching that amazing dancing water show in front of Bellagio Hotel in Las Vegas, Nevada. It was truly a breath-taking experience seeing one of the features of this hotel. Would you believed that those waters can reach up to 240 ft? Yes it is! ..so what what we waiting for now? Bruce always says, let's get cyber wet! This was taken during my 2 months vacation in Las Vegas! I miss Vegas! Click the logo to join and see the beauty of the different body of waters around the world. Thanks to T. Bruce for hosting this beautiful meme! Happy Watery Wednesday! 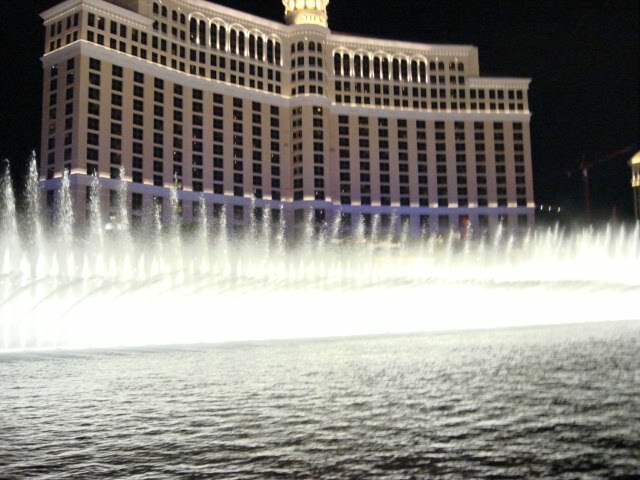 this bellagio free show never fails to attract attention. I love fountains... they are such JOY! Great shot of the fountain! Great shot. It brought back memories to me. I was there 2 years ago, and it was just amazing. Great shot, it brought back some memories of my trip there 2 years ago, the dancing water was just amazing.